I am back again in the wonderful Flowers In My Attic Winxbox, as well as a new outfit from Bela at *TuttiFrutti*. What I love about all of Belas’ clothing is that I always want to transfer everything she makes into real life. I simply adore the mesh combo of the Windy Blouse and Jada Leggings, both available in many different colors, but as soon as I put on these very pretty fall colors I was hooked. Along with a few of my favorite things, I bring you a simply beautiful look of the day. 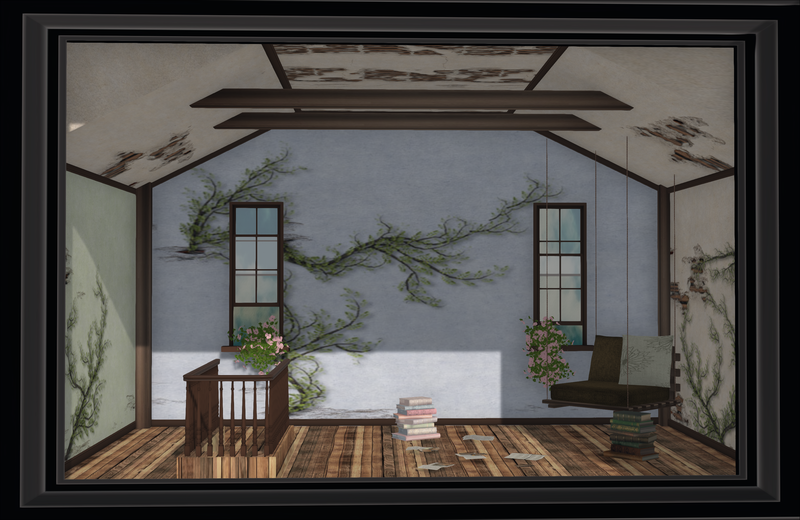 Posted in AnotherDamnSlBlog, iheartslFeed and tagged as Dela, Epoque, Flair, Glam Affair, Izzies, My Attic at the Deck, SL Fashion Week, SLink, The Boutique, TuttiFrutti, W.Winx+Flair, [Crash Republic].